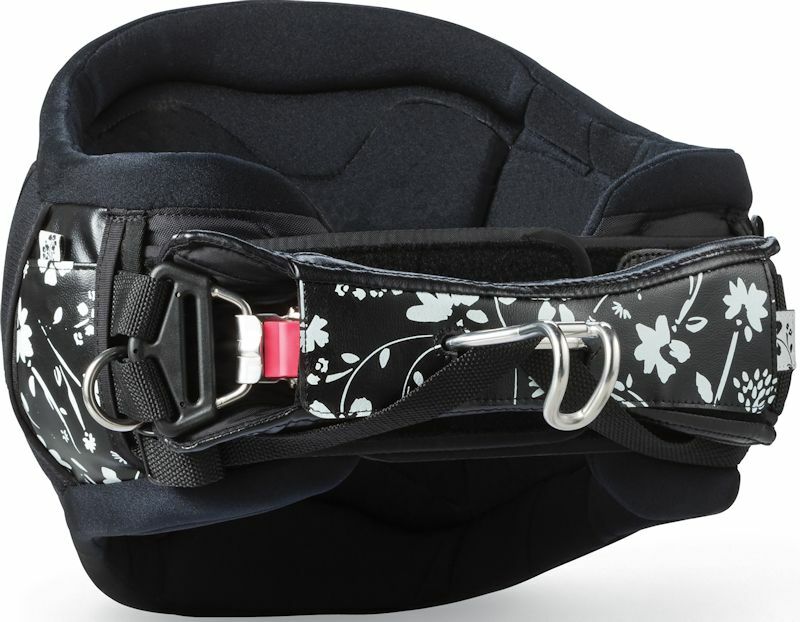 3.5	stars -	"Review for Da Kine Wahinee White Ladies Waist Harness 2018" Mark Taylor This Da Kine Wahinee White Ladies Waist Harness 2018 is the best Harness Windsurf I have tried. The Wahine is specifically designed with the unique demands of female windsurfers and kiters in mind. It provides superior support and flexibilty with a comfortable fit. 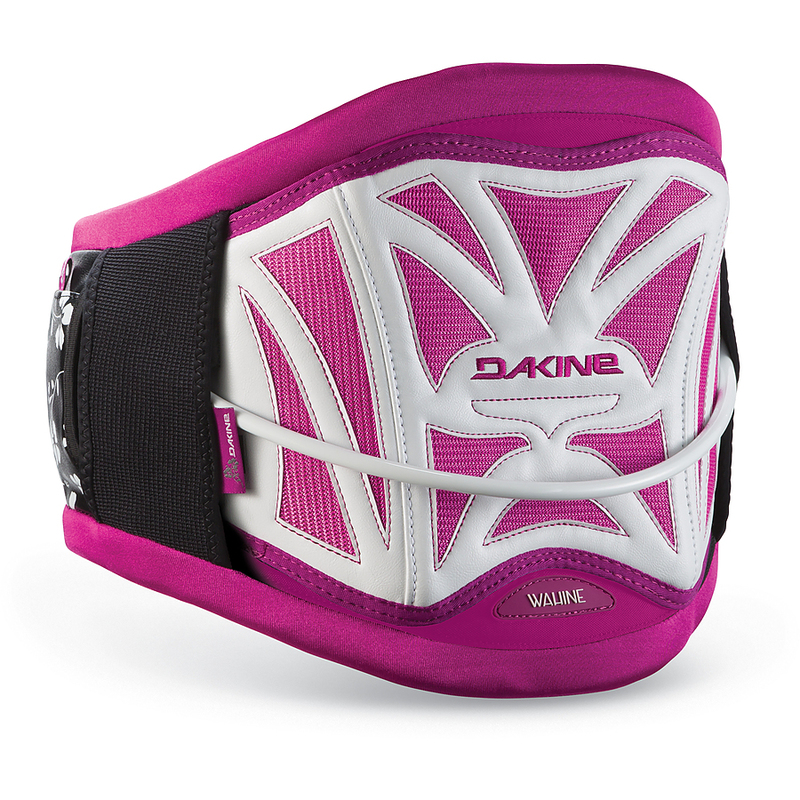 Dual Sport Windsurf/Kitesurf, look good in this winner ladies waist haness from Da Kine.